Would you like to improve the look of your car and make it shine like those brand new models in the showroom? Then you just need to take the step-by-step guide from this article and put it into practice. Giving your vehicle a DIY showroom shine is not as complicated as most people imagine, and there is no need to break the bank. In most instances, you just need to head down to see your local auto supplies businesses and pick up a few essentials. While you can find more in-depth guides online, this one cuts all the waffle and explains the process you need to follow as naturally as possible. While most people wash their automobiles using water from the tap in their home and some regular soap; you’ll need to go a step further if you want to achieve that DIY showroom shine. 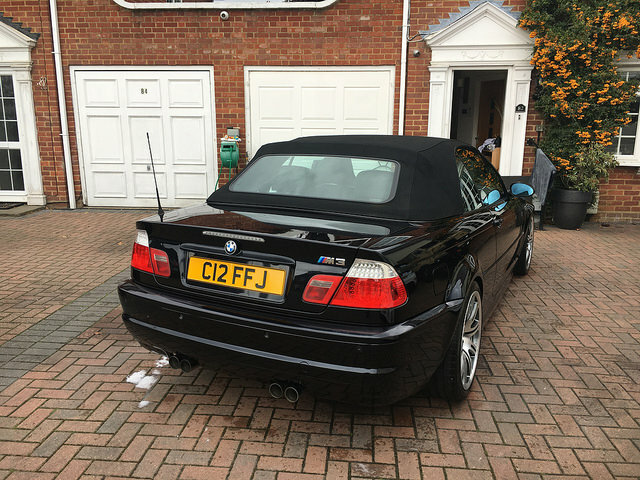 Firstly, it’s vital to note there are many specialist car cleaning soaps on the market today. You need to use one of the top brands if you want the best outcomes. So, visit somewhere that deals in auto body shop supplies, and then ask the staff members for some advice. You could even read reviews online from other motorists because that will help you to sort the wheat from the chaff and ensure you don’t waste cash on inferior products. Again, there are lots of different types of car wax on the market today, and some brands will perform better than others. That is why you must speak to professionals or read information online to ensure you don’t purchase something that isn’t going to work as you expect. In most instances, high-end car wax comes with a specialist application pad that you use to apply the substance to your bodywork. Wax will improve and enhance the color and shine of your vehicle, and it also helps to protect the paintwork. That means it will preserve the value of the car. So, make sure you don’t overlook this step when working on your car this summer. 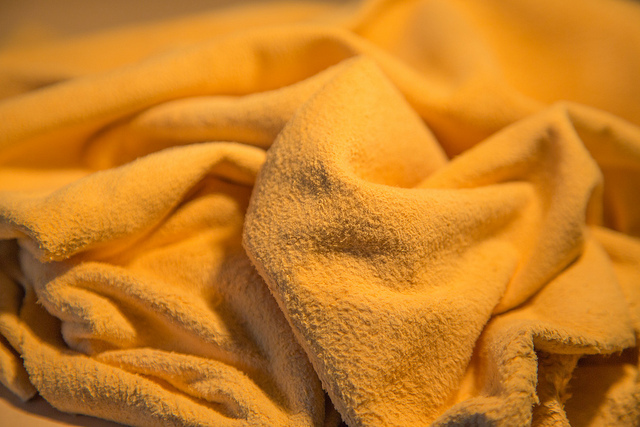 Once you’ve washed and waxed your car, it’s time to go over the entire vehicle with a soft chamois cloth. You can pick those up from almost any auto store, and many gas stations sell them too. There is no need to spend a fortune because the cloths only cost a few cents. So, make sure you throw them away after use and buy some new ones for the next time you make your car shine. Chamois cloths will assist you in creating the glass-like finish you desire. 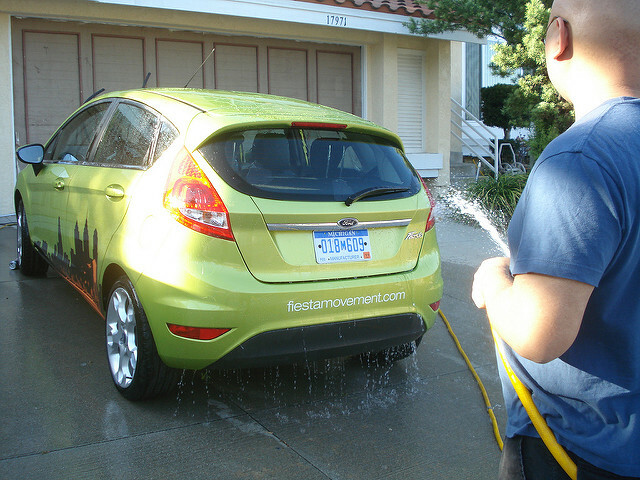 Everyone reading this post should now know how to give their cars the DIY showroom shine. Now all you have to worry about is making sure to spot and deal with any rust as it appears. Again, the specialists at your local auto body center have all the expertise required to point you in the right direction and offer advice. So, don’t be scared to ask for tips and assistance. With a bit of luck, your vehicle will look stunning in a matter of hours, and you’ll impress anyone who sees you driving down the road. See you next time!